So I have been using Paula's Choice Resist C15 for a couple weeks now and I have mixed reviews. You know that I review a lot of beauty products. Big names means nothing to mean. Brands mean nothing to me. The actual product means that means the most. 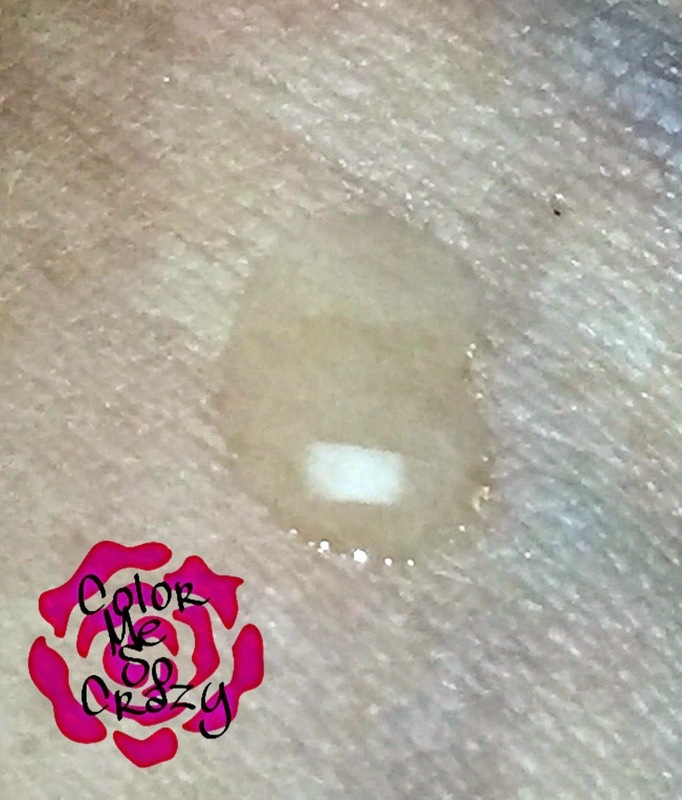 I was super excited when I found out I was going to be reviewing this product because I recently got this dark spot on my temple. I don't know where it came from. Ahhhh, it stinks getting older. I swear I have a cream for just about every little thing on my face!! Anyway, I have been using this serum on this dark spot and one an acne scar that I have. I was impressed the results of both as it lightened both of them. Paulsa's Choice says. 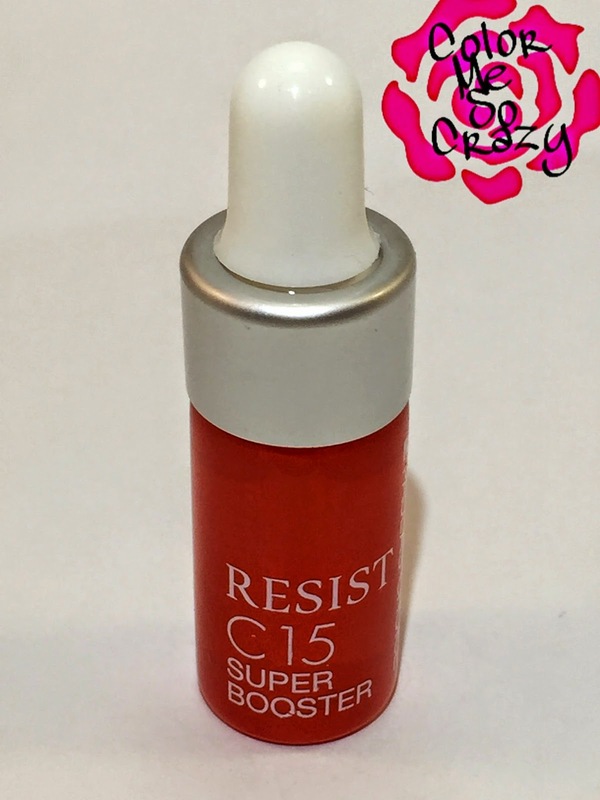 "after using Paula’s Choice Resist C15 Super Booster for a few weeks, dark spots and wrinkles will be a distant memory:"
The product uses a light-as-water formula and blends 15% stabilized vitamin C, antioxidant vitamin E, ferulic acid and peptides to repair visible signs of aging while stimulating collagen production for dramatically younger, healthier and more radiant skin. I never thought of doing this with my other serums, but it was suggested to mix it with your regular moisturizer (or used on its own). Product Ingredients:Water, Ascorbic Acid (vitamin C/antioxidant), Ethoxydiglycol (slip agent/penetration enhancer), PPG-26 Buteth-26 (emulsifier), PEG-40 Hydrogenated Castor Oil (thickener), Tocopherol (vitamin E/antioxidant), Ferulic Acid (antioxidant), Sodium Hyaluronate (skin-repairing ingredient), Acetyl Octapeptide-3 (cell-communicating ingredient), Glycerin (skin-repairing ingredient), Panthenol (skin conditioning agent), Sodium Metabisulfite (stabilizer/antioxidant), Triethanolamine (pH adjuster), Phenoxyethanol (preservative)." This is a fun bonus to Paula's Choice store. It is an online review of thousands of beauty products right from Paula Begoun and her team from a scientific and professional standpoint. The SMELL!! I am a huge smell person. If the product smells nice or even tolerable, it goes on my shelf for further use. If it goes on my face and has a horrible smell, it goes right in the trash. I mean, how do you make a product for someone's face that smells bad. It goes on their face. Right next to their nose. They have to smell it the WHOLE time it's on their face!!! MAKE IT SMELL NICE!! So, right off the bat, it fails for me. I will not be reusing this product. It is the first time, I tried this brand and it will be the last. That really is a bummer for me. I like to give brands more chances, but it's mind boggling to me why would make a face product that smells so heinous. Warning- This also does stain if you get it on anything white or light. So be careful when applying. It did do it's job. 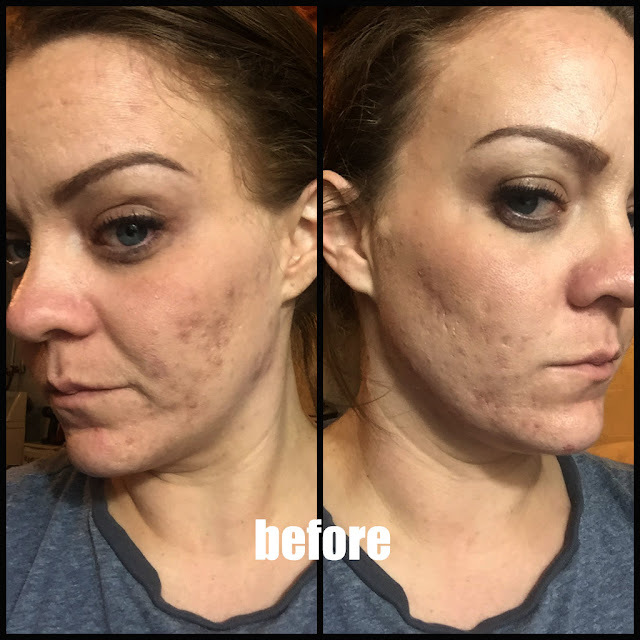 The dark spot was lightened.My skin felt smoother. Vitamin C really is great for your face and for renewal. 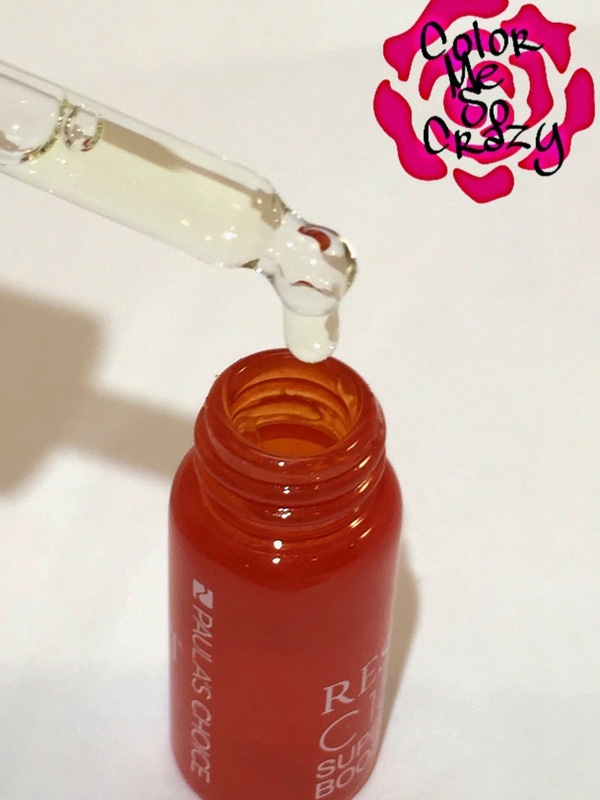 It blends well after applying and although it has a slightly oily after effect, it does blend in well under make up. My makeup didn't move all around after I applied it. Overall, the smell really was a turn off for me. There are so many natural products out there that are natural Vitamin C products and have a nice natural smell. So maybe Paula's Choice and reformulate this with a different extract to add a better smell. Sorry. If you can get over the smell, this may be the product for you, but it wasn't for me.